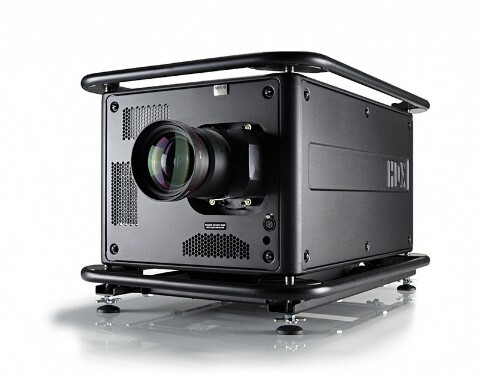 When your event calls for bright, razor sharp images that will crystallise the information you are wishing to impart to your guests then look no further than New Day Hire’s range of projectors. All of our units come with the appropriate extension cables and a range of inputs from VGA, HDMI to Mac or laptop and we can also provide a rangeof projection screens. Our friendly and experienced staff will give a full product demonstration so you feel confident in the set up and use of your chosen equipment. If you aren’t yet sure exactly which equipment you need, we will help guide your decision. We allow you to choose what you wish to hire or you can utilise one of our Party Packages which we have tailor made to be used in a range of events; including all the lighting, sound and PA equipment necessary to captivate and dazzle your guests. 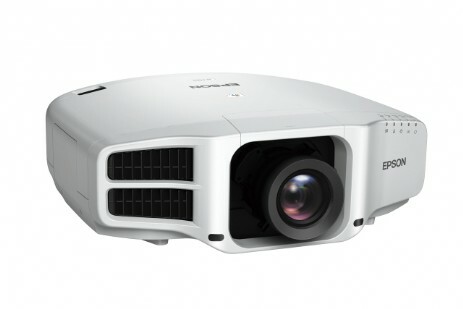 For those smaller events and meetings, where space is a priority, we offer a short throw projector which can be used close to the target screen with no difficulties and, at 5000 lumens it still packs a punch. For larger events, we have a choice of up to 45,000 ANSI Lumens.